I wrote a post…I don’t know if it was recorded or not. I would recreate it, but it’s late and I need sleep! Love ya Helen…enjoyed this! Hello Helen, I just saw your most excellent post. I’m interested in Henry’s wife as I am descended from the Lockey and Peyton families. While we know quite a bit about the Major Robert Peyton family, we don’t seem to have as much on the Lockeys. 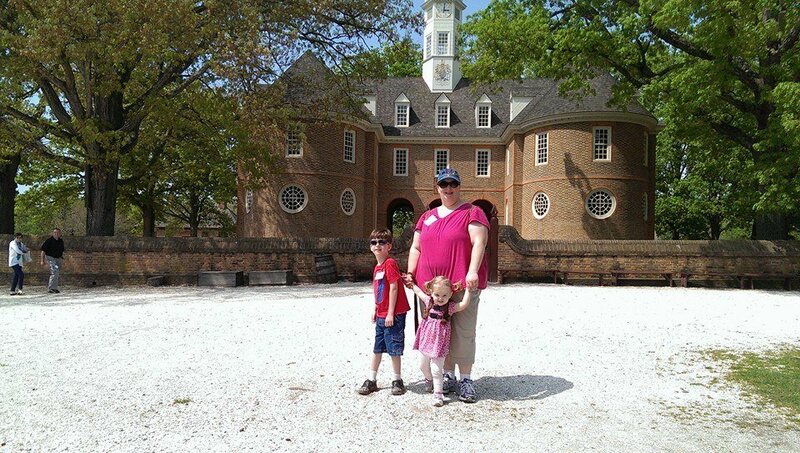 We only trace back to a Henry Lockey in the 1600’s who arrived to virginia. I think the Lockeys may be of Scottish descent but I am not sure. If you ran across any Lockey info, would appreciate a couple of searchable words and I can take it from there. Thank you much and I am delighted for you to have found more info about your family. Sholay Kamp, from Houston, Texas. Sholapur Kamp: I believe Judith Lockey who married Henry Cary was the daughter of Edward Lockey. Edward was the uncle of Anne MyHill daughter of John MyHill and Mary Lockey . Henry Cary was the brother of Colonel Thomas Cary, my 8th great grandfather . Hi Shirley, I’m not sure our Lockeys are con expected. I didn’t find any Judith Lockey in iur line. We originate with Henry and Fraser Lockey. My direct line comes through John Morris Lockey’ s, son Edwin dekalb Lockey. His daughte Clara Belle Lockey Jordan married Thomas Aaron Jordan and died giving birth to my grandmother Clara Belle Jordan Rikard, who, sadly, passed away this April 9 th at the age of 97. We had a cousin named grace Lockey who wrote a book on our genealogy tracing us back as far as Henry and Fraser and then she was able to trace us back to through the Peyton family to Isleham in England and straight through to Charlemagne. We were lucky to have Grace. She even went to tea and meet queen Elizabeth’s who acknowledged our family by greeting Grace with ” I believe we are cousins”. 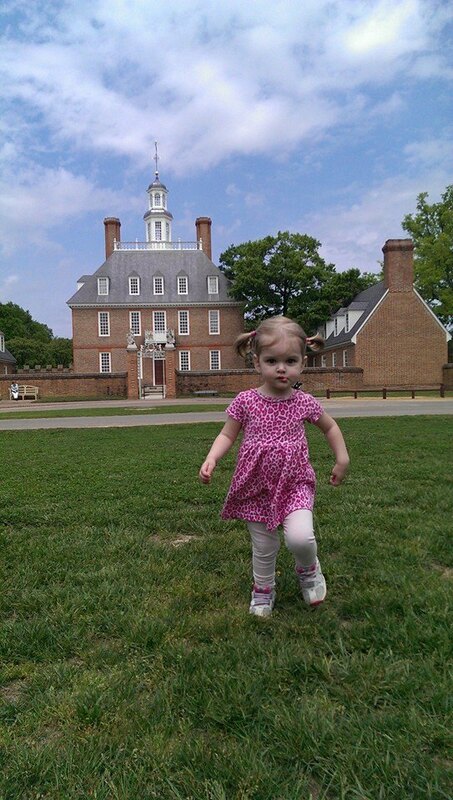 I think there may have been three Lockey family branches back in the 1600’s in North Carolina. My DAR paperwork uses Major Robert Peyton as my claimable ancestor. My family fled the civil war on the Lockey side in 1866 and came to Texas in search of a better life. They were own as Doctor Lockey, farmers and mercantile men. They women were known to have great strength of character and education was very important to them all. They eventually settled in east Texas in Houston County in the towns of Crockett, Belott, Tyler, Lufkin and Nacadoches. We’ve grown some then and encompass a bit more area now,mwe have an annual Lockey family reunion at new energy cemetary in Belott every Memorial Day weekend Sunday to gather and share stories and reaffirm family ties. I’m typing on my iPad and it changes my spelling some. I promise, I really do know how to spell! My grandmother instilled a great love of family in us and I am delighted just to be able to share any of the above mentioned info, in that it brings her close to my heart to share. Thank you for indulging me. I think a love of family is so important and in sharing our stories of the past, we keep our relatives alive in and through us. Thank you for giving me the opportunity. Sholay, thanks for your response . Yes , we share Miles Cary and Anne Taylor . My Cary ancestor, Dorothy Cary–daughter of Colonel Thomas Cary, married into the John Pleasants line. They were Quakers and fairly easy to trace. My Pleasants ancestor, Lydia Pleasants, daughter of Thomas Pleasants–son of John and Dorothy, married Benjamin Jordan, descendant of Thomas Jordan, 1600-1623. It was interesting that your family goes back to Charlemagne. Our Jordan line did too! Charlemagne had 22 children. Our Jordans came from the Castle Madoc in England. You have given me some more ancestors to research . WheneverI find a documented ancestor who can be connected to another one , I think of it as a piece of the puzzle. I have spent many months trying to straighten out confusion with my Ellyson line and the MyHill line which may not have any connection with my Ellyson line at all. 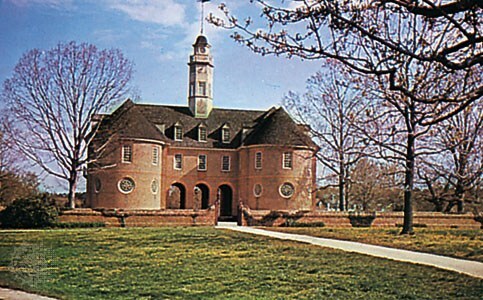 My Ellyson line, the Jordan line, and the Cary line were all wealthy members of the House of Burgesses. 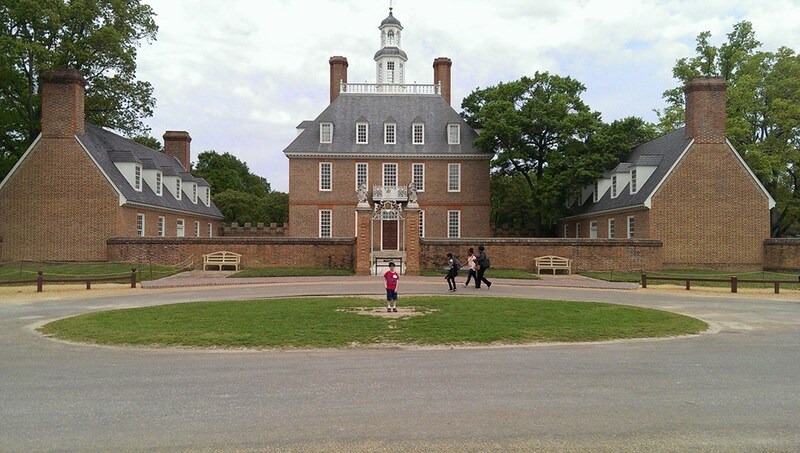 My Pleasants line was also wealthy and elected to the House of Burgesses but refused to take the oath of office in keeping with the Quaker faith. Dorothy Cary daughter of Thomas Cary son of our common Miles Cary married John Pleasants, Jr, of Curles Plantation and a devout Quaker. I have some of my lines on ancestry.com. They are public. The Thompson Tree. I do go in an edit once in a while. My IPad died yesterday so I am back to the desktop for now. Oh, sorry about your iPad! I’d hate to lose mine, although I use my desktop a lot! If you check the member’s list for hyholshouser , you can find all this in my Old Virginia Tree. Hope to see you there! How about you, Sholay Kamp, are you also on ancestry? I am not. I never got around to it. I think one of my Jordan cousins started one and sent me an email with administrator access. I just haven’t gotten around to it. Is it easy to navigate? Is it addictive? How does it work? Are we supposed to populate it or does it mysteriously pre populate somehow? Inquiring minds would like to know! Lol. We just started volleyball season… School starts back up in two weeks. So much to do and so little time! Howdy Ms. Helen. No, not a teacher. But a parent of an incoming high school freshmen who is on the school volleyball team, National Charity League and Girl Scouts mariner program . All these organizations have decided that the pre work begins August 4 th. And, of I courtesy, I volunteer with all of them. I work full time in the IT arena of an Oil and Gas Co, ( it IS Texas!) lol. I just got moved to the office that’s a bit further away and am trying to make my commute adjustments as the traffic is nearing the 80’s boom time level with many folks getting to experience our fair city. Fingers crossed hurricane season will be minimal again things year. End of August and beginning of September is our prime time. ‘Populate’ is an IT term for ‘ fill in’ ergo, to populate a database. My apologies for using it, I forget sometimes because I work with these people that speak the techie language and it’s easy to fall into that ‘slang’. When beginning of school settles down, I will have to take a look at ancestry.com. Is that the main one or the most recommended one? Isn’t there a Mormon based genealogy record that is supposed to be super extensive? I can’t recall the name but I thought I read about it some years back. I know who my direct line folks are, I have all my docs. My grandmother had it all done by 1980. But I am always on the lookout for more info. You just never know where another fabulous cousin might be. Sholay Kamp, oh yes! The busy years! Just be careful– I did the same– further commute to work, volunteered everywhere- loved it– church, band boosters, PTA, etc– until I had a heart attack at age 50! Stopped me in my tracks– work, volunteerism, going out at all! 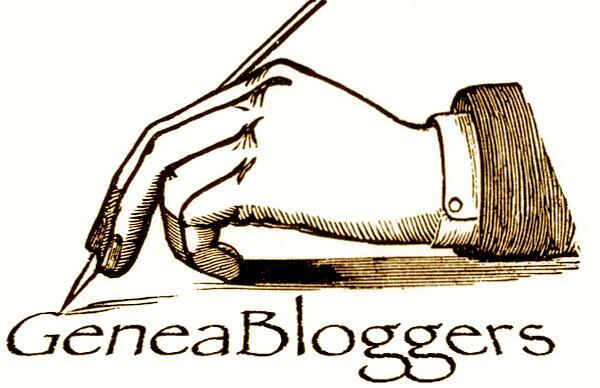 Had to find a new normal!now I have time for writing and ancestry! Ancestry was the super Mormon site, but the sold it for millions last year! It’s still an amazing place, but can be time consuming. Enjoy your life enjoy being active, that’s our present! Thank you God! Sholay and Helen, I have seen so much stuff on the internet, on Geni, and on Ancestry that is filled with flaws. Someone the person who posts on Ancestry have children being born before the mother. I am a retired business ed teacher, a retired special education supervisor, and most recently from the Cancer Coalition of South Georgia where I was an administrative assistance for the Emory University Research Center with an office in Albany. Right now I am searching for the correct year in which Gerrard Robert Ellison/Ellyson repatented land 520 acres on the James River which was originally patented in 1656 by his father. Researchers list either 1680 or 1688. They refer on a Land Book on file in Richmond. son: Thomas Pleasants Jordan married Susanna Ellyson in 1770 in Meeting of Friends (requested dismissal from Society in 1775..Later moved to North Carolina. daughter: Elizabeth Jordan married Hugh Allen in Buncombe County in 1823.
son: William Robert Allen married Marcilla Atherton in Pickens County, Ga.
Hi Shirley, What you say is very true, take warning Sholay Kamp! You have to watch carefully with everything you pick up! In others family trees, you do find children bornbefore mothers and other mistakes, it happens because it is so easy to transfer that data into your tree withou looking carefully! I fell prey to that a lot in the beginning. Even though I have tried to be more careful, I know I still have mistakes in my tree. The sad thing is, even some of the historical documents are wrong! Censuses are only as good as the reporter, the recorder, and the transcriber, and all have/can be wrong. I ha*ve found marriage and death cerificates that were wrong! Its incredible! the only think onc can do is try to get infomation from many sources, and compare and contrast, and be open to corrections! Many other researchers will often set you straight! Sometimes they are incorrect also! Its an adventure , its a process. I love it, even though it is very frustrating at times! *My husband’s mother was a Rogers from NC, will have to see if you connect! You even found Living Ellis’ s last name.who was no relation to me. Good morning. I did some more research on Henry Cary. It was Judith Lockey whom he married. She was the aunt of Judith MyHill. When I have time, I will.go to my computer and send the reference. Good to hear from you Shirley! Yes, Henry Cary married Judith Lockey, glad we agree on that. Look forward to hearing more.